With Thanksgiving just behind us, World’s Best Cat Litter™ is reflecting on just how lucky and grateful we are to be modern-day cat owners. Humans have had a close bond with cats for centuries, but today’s feline enthusiasts enjoy many advantages that make living with a cat easier and more enjoyable than ever! 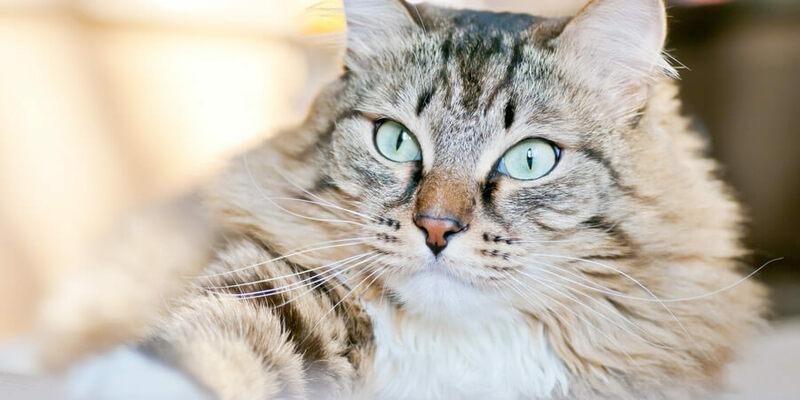 Here are five reasons today’s cat owners are fortunate. Suggest your own in the comments below! Veterinary care has improved by leaps and bounds in the past few decades. Diabetes, arthritis, cancer, obesity and other ailments are now diagnosed earlier and treated more successfully than ever before. Our understanding of nutrition and the role it plays in keeping our kitties healthy is also vastly superior. Healthier food options are more available and you can find specific formulas to meet the needs of cats of different ages. Improved veterinary care and nutrition are giving pet parents the tools necessary to ensure their cats live longer and happier lives! Face it dog fans — cats are the unofficial mascots of the Internet. From videos and memes to commercials and web comics, cats dominate popular culture like no other pet. It’s nearly impossible to surf the web for more than a few minutes before that familiar feline shape pops up on the corner of your computer screen. And their influence extends beyond your Internet connection too, with TV shows like The Cat Whisperer and Cats 101 constantly keeping us abreast with the latest cat news. It’s more entertaining than ever to share in our love of all things cat! There’s no question technology has played a huge part in making cat ownership easier than ever before. Microchips now offer cat owners some peace of mind by allowing them to conveniently keep track of their outdoor cat. Self-cleaning litter boxes keep our hands from getting dirty while smart phones, tablets, lasers and other fancy devices provide your kitties with hours of entertainment without you having to break a sweat. Finding the perfect cat for you and your family is now only a click away. Everyday websites and associations such as Pet Finder, Adopt-a-Pet and the ASPCA are making it easier for humans to find and adopt cats from across the country. Meanwhile social media is making it possible for us to simply click to donate to our favorite cat-related charities. Stay tuned as we announce our next round of GiveLitter™ next month! Gone are the days when clay was the only option for the litter box. Today’s cat owners’ don’t have to accept a litter that is heavy, unsustainable or filled with harmful silica dust. 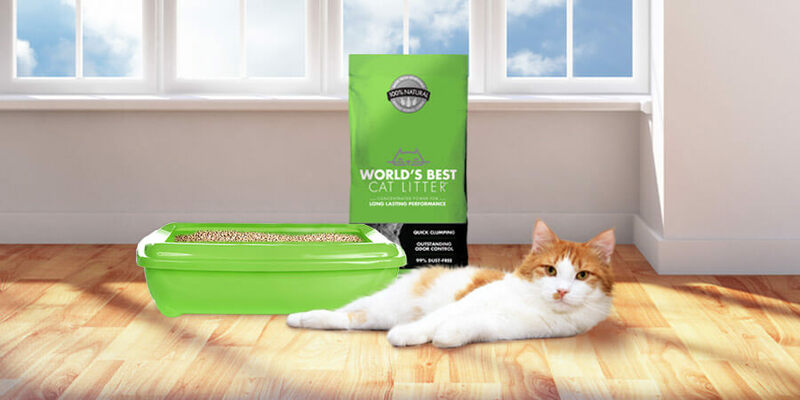 Natural clumping litters like World’s Best Cat Litter™ offer the modern cat owner an easy scooping, quick clumping and long-lasting cat litter solution that is safe for pets and hassle-free for owners. Our World’s Best Cat Litter™ users appreciate the performance of a lightweight litter that avoids them having to lug a heavy bag around. And its corn-based formula means it has a naturally absorbent structure that keeps nasty odors and smells inside the litter. It’s also 100% natural, meaning it’s safe for your family, your kitty and the planet.